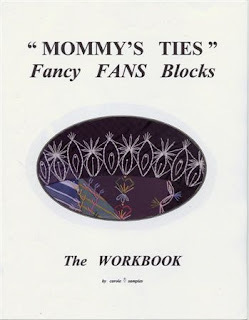 Valerie Bothell: Mommie's Ties Workbook is done! 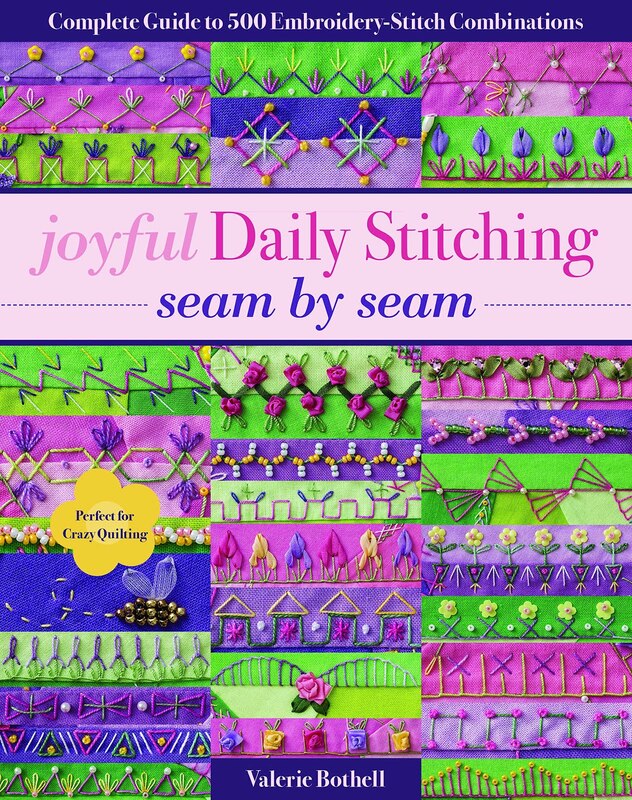 I wanted to dedicate this post to Miss Carole's new workbook for Mommy's Ties. Two years ago, she taught this class at the Victorian Stitchery Retreat. She has developed all of her notes from that class into a very nice instructional workbook. 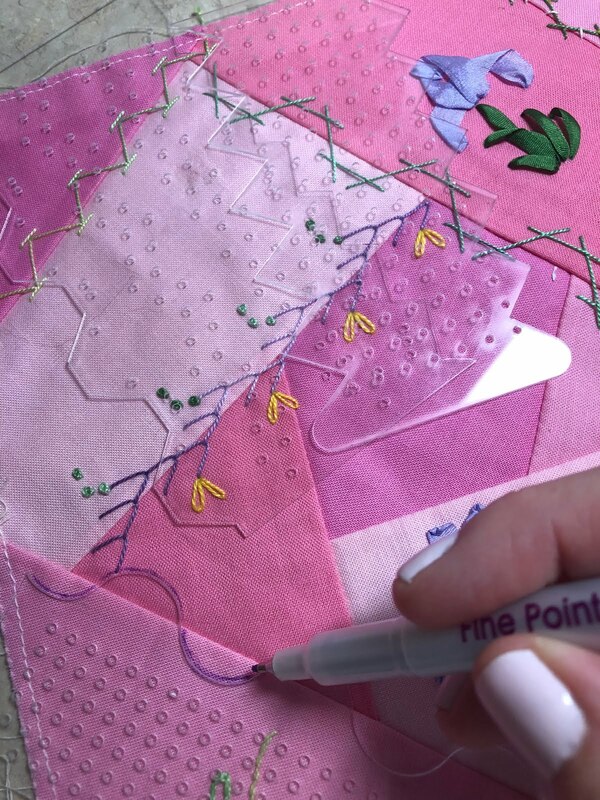 It goes through the steps of piecing crazy quilt fan's using her own unique method. She then gives complete instructions and design ideas for the needlework "lace" that you embroider at the top of the fan. I taught this class in Maine for her and I have to tell you, it is my all time favorite class of Miss Carole's! If you would like more information on purchasing her workbook, just leave me a comment. just wondering about the workbook. I do have the booklet that came with her templates. I would love to purchase a copy of the workbook. I had a chance to meet Carole at your retreat last year. It was a great class, so I am sure this workbook will be excellent. Tell me more about the workbook. Love to check it out. I am definitely interested in purchasing Miss Carole's workbook! I would like more info on Carole's new workbook. I have her templates plus her book already. Would this be repetitive? I am interested in purchasing the workbook. I'm wondering about the workbook. 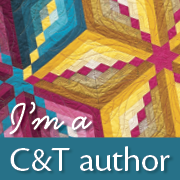 I have a fan quilt in progress, took Carole's class years ago -- long enough to forget lots of what she said. I am interested in more information about purchasing the Mommies Ties Workbook and the templates.